Style this ultra-slim, removable tracker with wristband, bangle and pendant accessories. An LED display lights up when you get calls, texts and Reminders to Move, and shows you how close you are to your daily goal with a simple tap. Get call & text notifications* (when your phone is nearby) with unique vibration patterns and color-coded LED lights: blue for calls, purple for texts. Wear it in the shower, ocean or pool. Track swimming automatically and see your workout summary in the Fitbit app. We recommend charging your Fitbit Flex 2 every few days to ensure that you&apos;re always tracking. 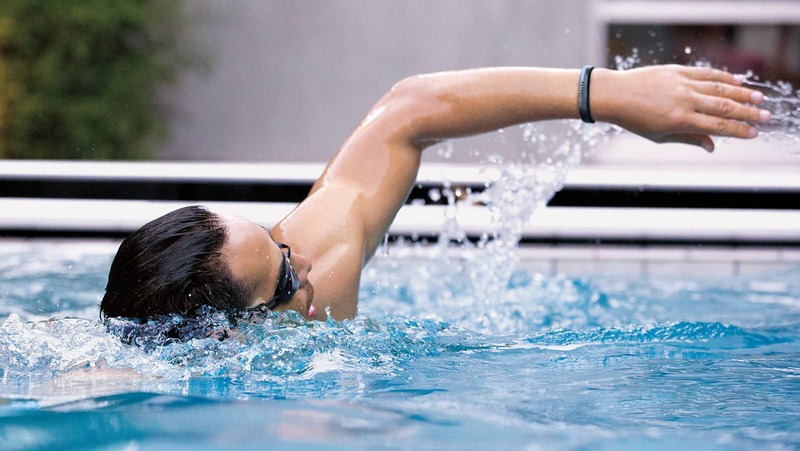 Fitbit Flex 2 is the first swim-proof device from Fitbit, meaning it is water resistant to 50 meters. After swimming or getting the band wet, we recommend drying off the band because, as with any wearable device, it&apos;s best for your skin if the band is clean and dry. We do not recommend wearing Flex 2 in a hot tub or sauna. See www.fitbit.com/productcare for more details. The Fitbit Flex 2 wristband is made of a flexible, durable elastomer material similar to that used in many sports watches. Flex 2 also has a surgical-grade stainless steel clasp. 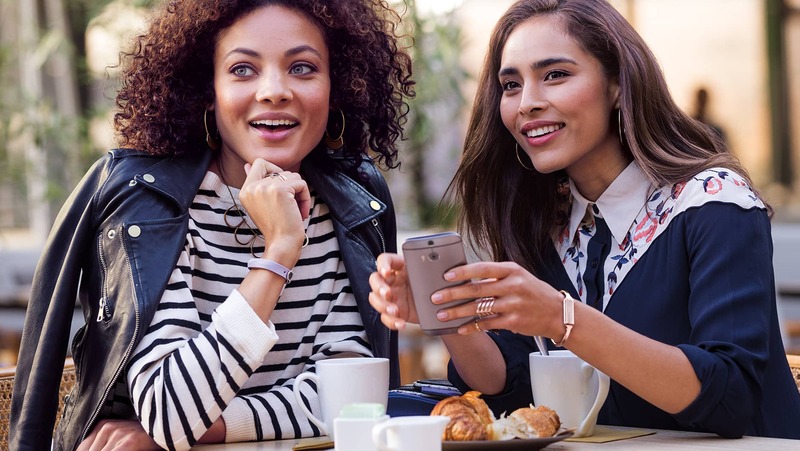 Using Bluetooth LE wireless technology, Fitbit Flex 2 sends smartphone notifications and syncs automatically to computers and 200+ mobile devices. Smartphone notifications may require Android 5.0+. Look up your device to check compatibility.